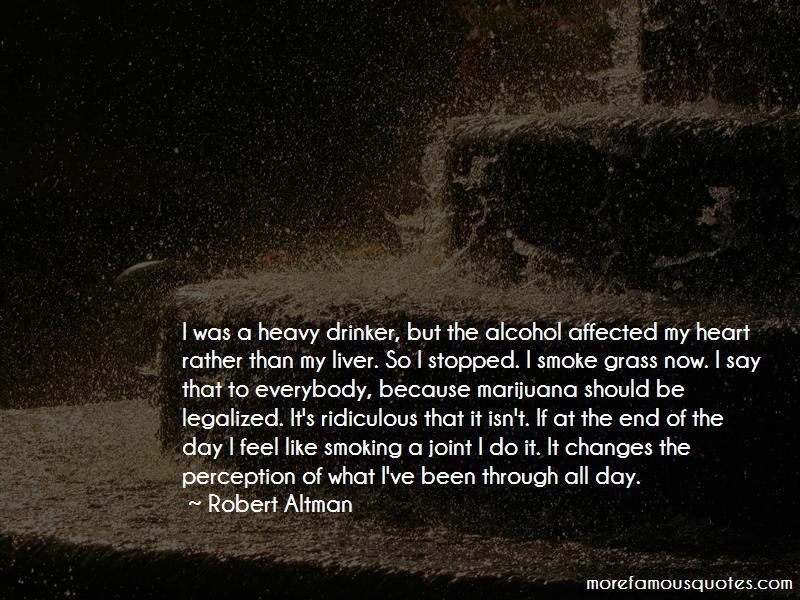 Enjoy the top 33 famous quotes, sayings and quotations by Robert Altman. Titanic I thought was the most dreadful piece of work I've ever seen in my entire life. Another film that I think is equally bad was American Beauty. So badly acted and directed. But people like that. Want to see more pictures of Robert Altman quotes? 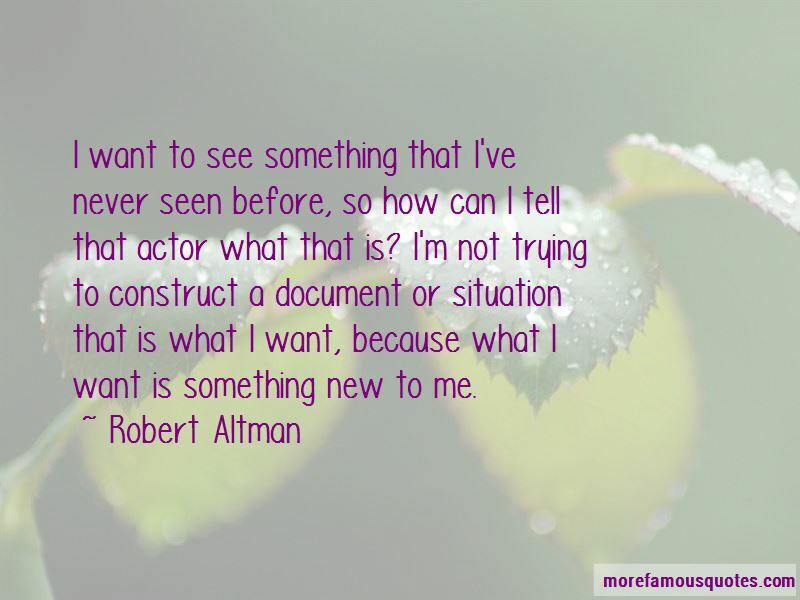 Click on image of Robert Altman quotes to view full size.